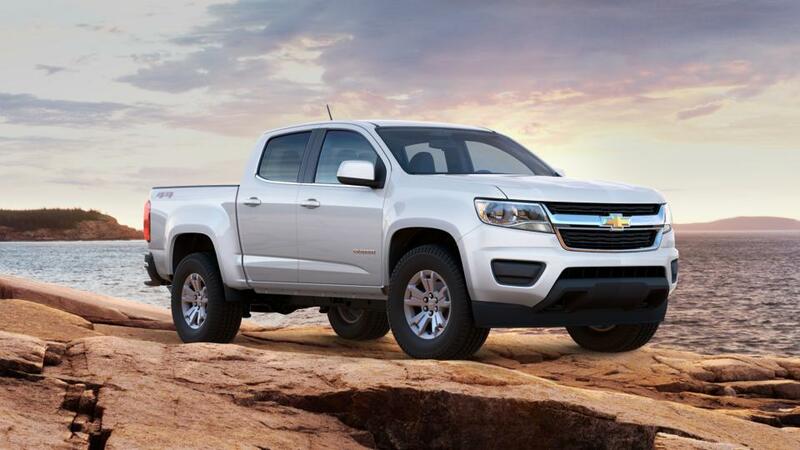 The new Chevrolet Colorado is as hardworking as you are. With features including class-leading towing abilities and powerful engine, it provides additional performance to any work day. Standard amenities, with affordable options, present in this truck offer the best combination of quality and value in its class. The interior provides all-round peace and quiet so you can relax after a hard day at work. It’s built around a muscular frame and a solid suspension, providing durability and reliability while towing heavy loads in and around Wendell. Our inventory conveys all that you need to know about this midsize truck.